Autism awareness flags for events must be designed carefully to ensure they look great. That means ordering your indoor and outdoor flags from Australian Flag Makers! Getting together in the name of autism is a must because it’s easy to feel alone if you, a friend, or a loved one is affected by this developmental disorder. 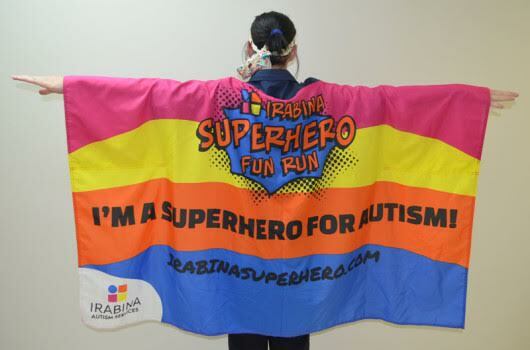 Planning an event is a great way to pull everyone together, which means you need to order your autism awareness flags for events from Australian Flag Makers! No one does flags like we do. That’s because we take the time to source and use the very best materials, inks, and printing techniques. Your options don’t end there. 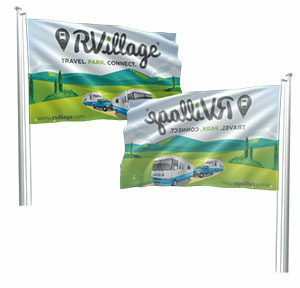 You also have the ability to choose from a wide range of flag products too. 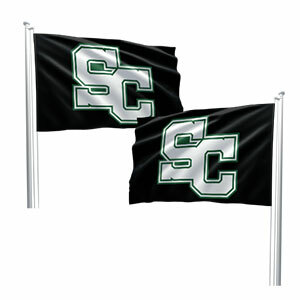 From traditional flags to hand flags, table flags, capes, and everything in between, all of our flag products are created with attention to detail. There is a lot of detail in the autism awareness design, but if you’re pairing this design with another cause or a special event, you may want to consider adding a custom detail that makes your flag all your own. We can add logos and images to autism awareness flags for events, and we can add phrases above or below the design as well. Just take a moment to upload your artwork and fill out our online form. We’ll zero in on an aesthetically pleasing design and provide you with a free proof. Just contact us today to get started!